This trip is based on 2 people sharing, however, if you are a solo traveller please contact us for further details and we will be happy to help. An additional supplement would be payable. 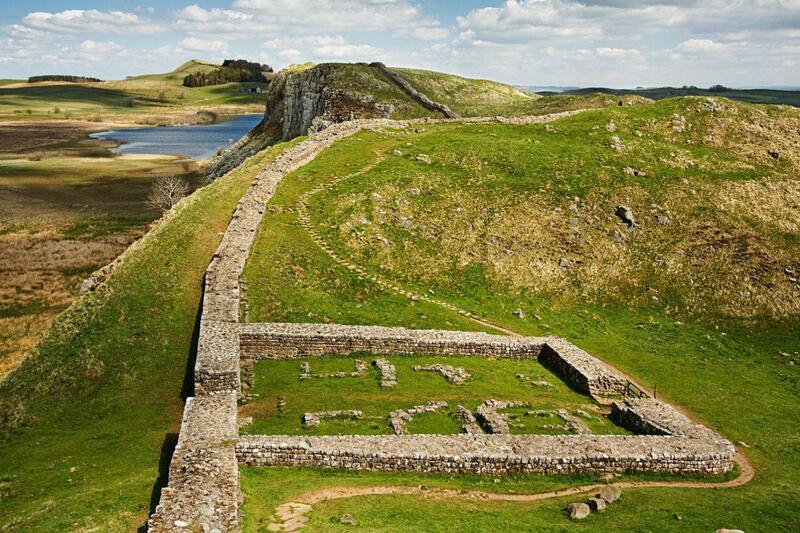 This self-guided walk along Hadrian’s Wall National Trail is a chance to admire the magnificence of this incredible structure. 84 miles in length it traverses from Bowness on Solway on the West coast of England through beautiful countryside and historic cities to Segedunum Fort on the East coast of England. The trail is well signposted and despite the fact that it has become one of the most popular tourist attractions in Northern England, it retains a real sense of quiet wilderness. Take time out of your itinerary to visit a Roman Fort and one of the excellent museums such as Tullie House in Carlisle or Chesters Museum near Chollerford or simply sit on Steel Crag and admire the fantastic views and quiet solitude. By road: The centre of Carlisle is located 10 minutes from junction 43 of the M6. By public transport: Take a train to Carlisle railway station [CAR], which is located on the west coast mainline. Check travelline.info for the latest public transport information. By air: The nearest airports are Manchester Airport [MAN] or Newcastle [NCL], from where you can take a train to Carlisle railway station [CAR]. By road: Segedumun Fort at Wallsend is just 2 miles from the A19 which you can then take North or South to join the A1, or use a local taxi to take you to the centre of Newcastle. By public transport: Segedunum Fort is just a few hundred metres from the Wallsend Metro Station, from where you can take a Metro train to Newcastle Railway Station which is on the East Coast main line from London to Edinburgh. By air: The nearest airport is Newcastle [NCL]. Take the Metro into central Newcastle and then take the Metro out to Newcastle Airport. Day 1: Arrive at your accommodation in Carlisle. Day 2 – Bowness on Solway to Carlisle: Starting the day with a taxi journey to Bowness on Solway, walk alongside a quiet road overlooking the Solway Firth, an Area of Outstanding Natural Beauty, to the River Eden as it winds into the city of Carlisle. 22km (14 miles) and 133m (436ft) of ascent. Day 3 – Carlisle to Newtown: Take time to see the castle and cathedral before heading out of the city across green fields to Newtown. The wall here was an earth structure, so very little remains. 15km (9miles) and 106m (348ft) of ascent. 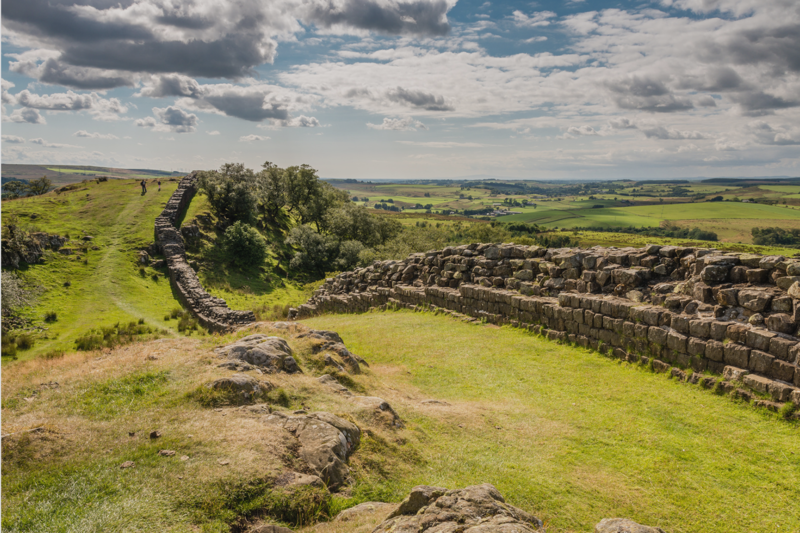 Day 4 – Newtown to Gilsland: Today is filled with Roman landmarks. Spot turrets, mile castles, the fort of Birdoswald and a substantial section of the wall before arriving above the River Irthing gorge into Gilsland. 15km (9 miles) and 314m (1,030ft) of ascent. 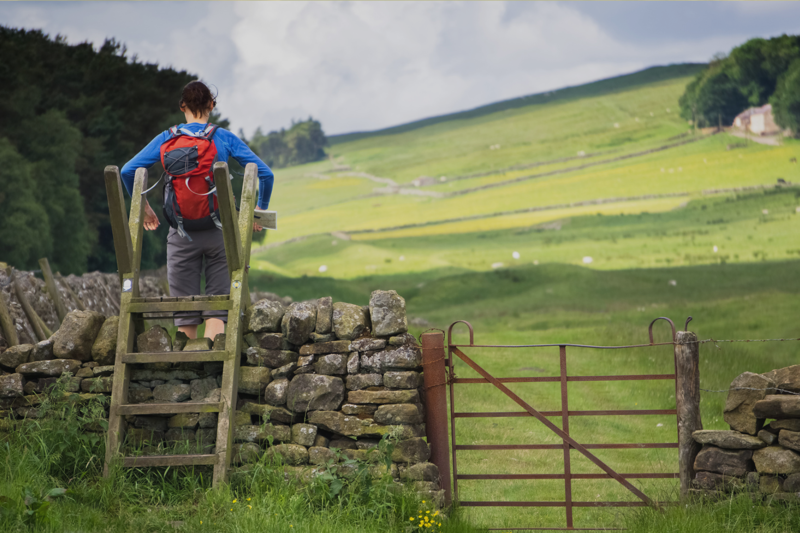 Day 5 – Gilsland to Housesteads: Pass through fields and atop crags stopping to see the extensive Great Chesters Fort en route to Cawfields. Then, ascend Winshields Crag, the highest point on the route, to admire fantastic views across the surrounding countryside, then prepare yourself for the most iconic section of the wall – Steel Rigg and Sycamore Gap. 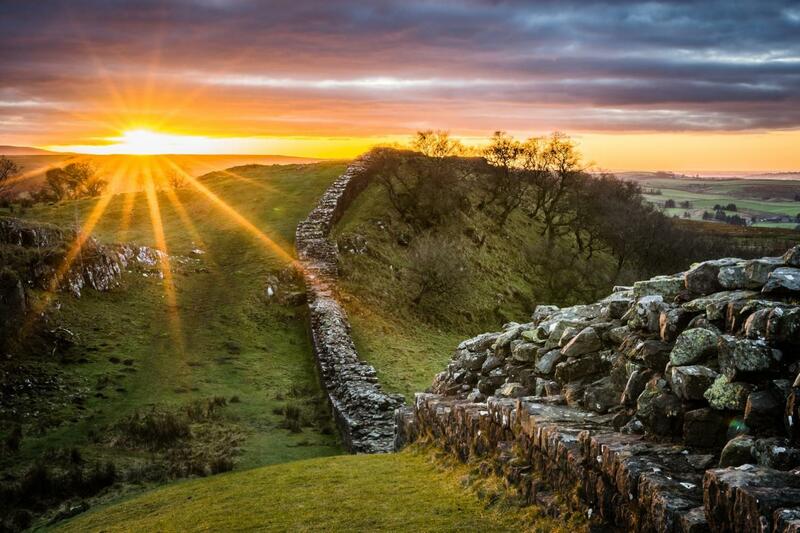 Famous as the site of numerous films including Robin Hood, the wall follows the escarpment before descending to Housesteads Roman Fort, where you can see the enormous scale of the military operations and civilian settlement which was here almost 2000 years ago. 14km (9 miles) and 454m (1490ft) of ascent. Day 6 – Housesteads to Brocolitia: More Roman sights greet us today as we gain stunning views from Sewingshields Crags before walking alongside the Roman military road to Carraw and Brocolitia Fort. 13km (8 miles) and 363m (1191ft) of ascent. Day 7 - Brocolitia to East Wallhouses: The days starts with a pleasant walk into Chollerford and then it’s a surprisingly enjoyable walk over Accomb Fell beside the old Roman road (now the B6318) to East Wallhouses. 21km (13 miles) and 324m (1063ft) of ascent.14km (9 miles) and 270m (886ft) of ascent. 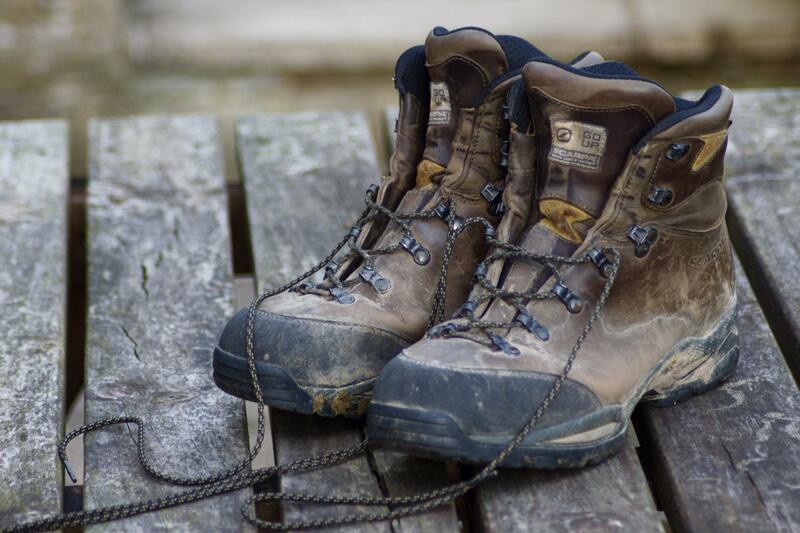 Day 8 – East Wallhouses to Newburn: The trail passes alongside the military road, before heading through Heddon on the Wall down to the River Tyne as you walk into the outskirts of Newcastle to the suburb of Newburn. 15km (9 miles) and 108m (354ft) of ascent. Day 9 – Newburn to Wallsend: Quite a contrast for this final stage of the trail as you walk alongside the River Tyne beneath Newcastle’s famous bridges and eye-catching architecture to the end of the wall at Segedunum Fort. 19km (12 miles) and 213m (699ft) of ascent. Doing this walk for charity? Pay a registration fee followed by a minimum fundraising target for your chosen charity. Call us on 01768 371289 for more information.